Home » Posts tagged "How to draw a bear"
Otter House Activity— Draw with Joe Foo tonight as he sketches a GRUFF bear. Foo builds off of the character he created a few months ago by drawing a similar but different character using new basic shapes. In this drawing, we will draw a bear using five squares, two triangles and two circles! Otter House Activity— How do you draw a bear? How do you draw a confident bear? 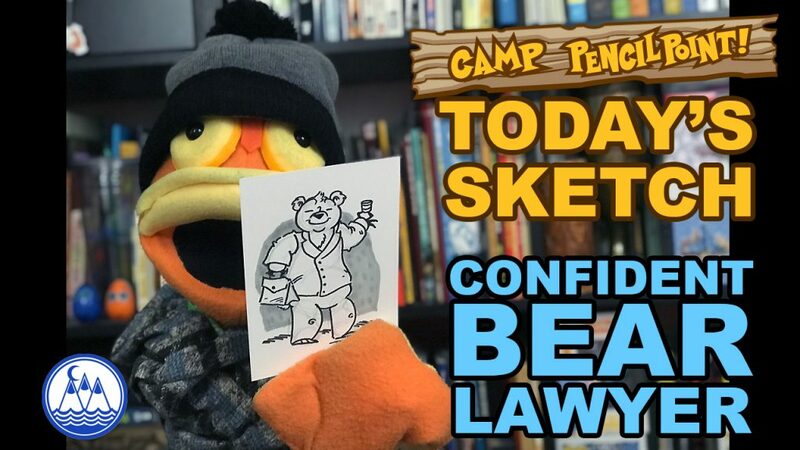 Hmmmm… how do you draw a confident bear that is also a lawyer? 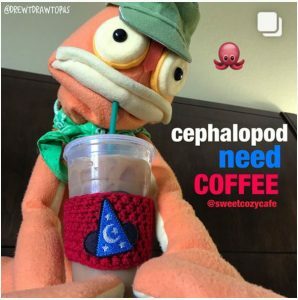 That is very specific.. but you are in luck!! 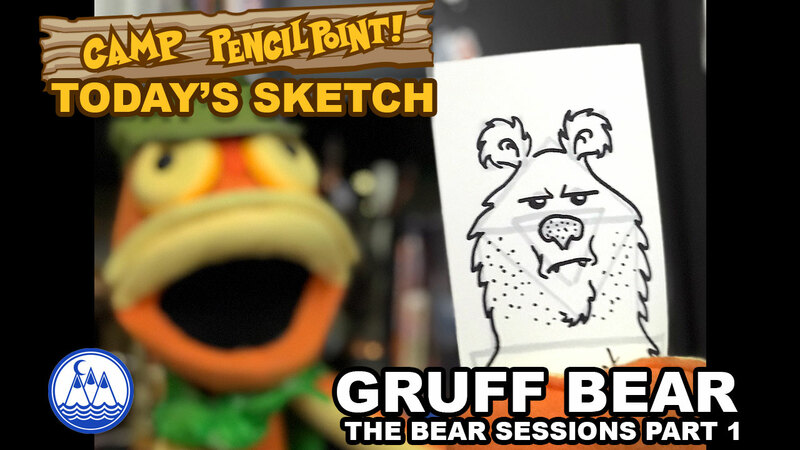 Tonight, Joe Foo shows you how to sketch a CONFIDENT BEAR LAWYER using simple shapes! We based tonight’s sketch on suggestions from Camp PencilPointers Summer, Katie and Jesse.